We have been specializing in installation services since 1995, covering Washington DC, Maryland and Virginia. Following our huge success in the home theater industry, which includes assisting Best Buy in the launching of their pilot program for their Magnolia division, it was almost inevitable that we would start specializing in the installation of home theaters. 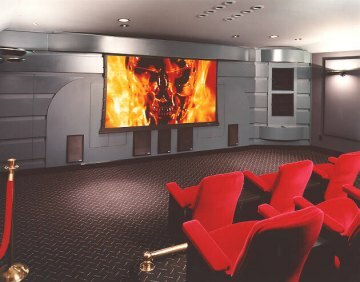 We have proofed ourselves to be a strong and reliable company in a rapidly growing home theater market. 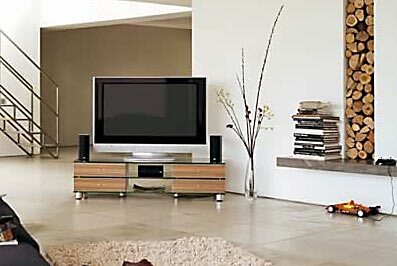 Our clients include, amongst others, Sears, Costco, Best Buy, Sony, Dell and CDW. We also proudly work with Installs, Inc, (the largest American installation company) to serve as their primary installer in our cover area. We utilize a combination of technicians and sub-contractors which are subject to a highly disciplined system. They are devoted to make a career in the installation service industry, helping us to maintain the highest standards of professionalism in our work. 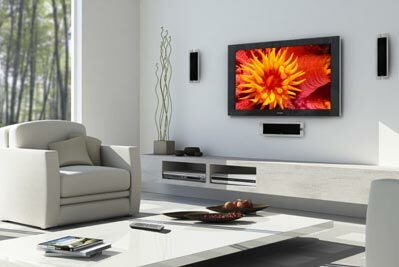 We offer several installation packages, so whether it's a simple speaker set-up, a complete surround sound system or a complicated, custom home cinema, we'll get everything up and running in no time. Plus, you can be sure the job will be done right.